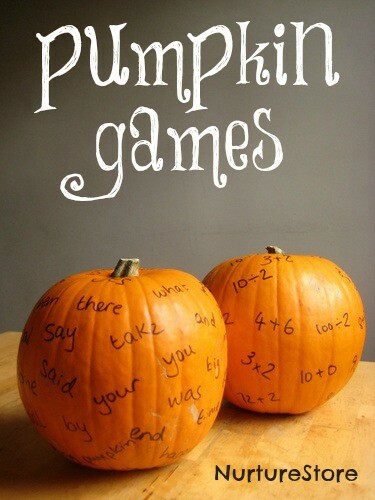 Quick to set up, lots of fun to play: try these pumpkin games for some seasonal maths and literacy practice. 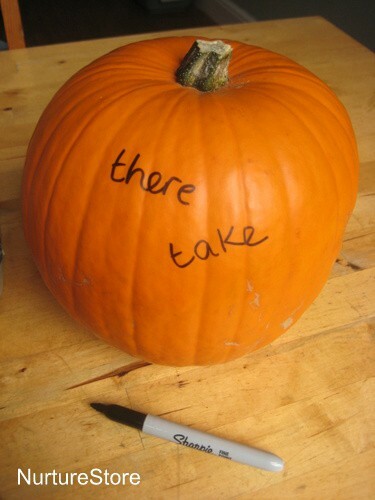 I’ve confessed before about how much I love pumpkins, so I’m rather pleased with this idea! 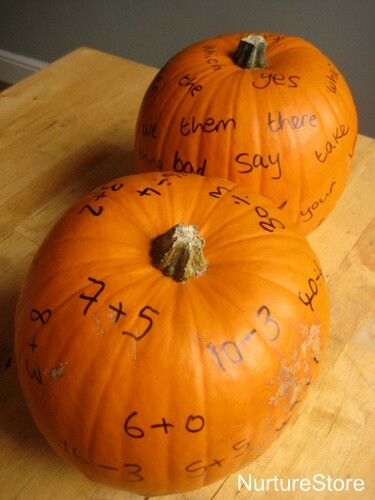 These pumpkin games are really quick and easy to set up, and they’re such a fun way to practice maths facts and sight word recognition. While it’s important for children to go over basic sums and reading, it can get rather repetitive, so it’s always good to introduce ways to keep the learning fun. 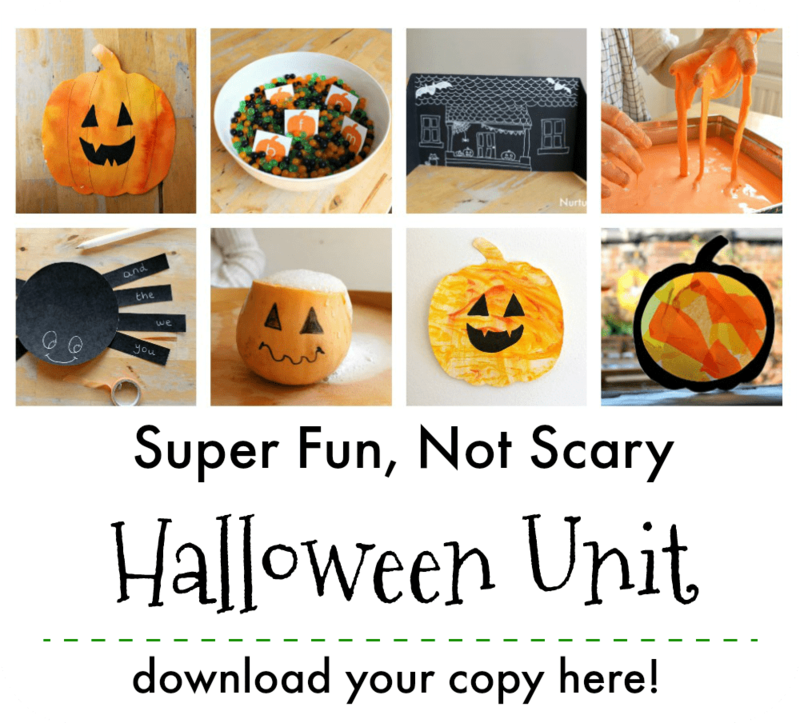 These pumpkin games are good to use with one child, even more fun as a circle game with a group, and add some action and giggles to learning. 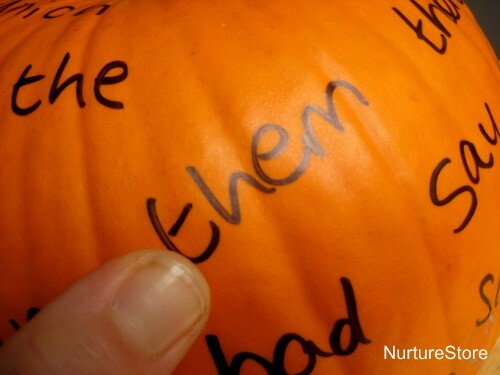 To set up these pumpkins games the only thing you will need is a pumpkin and a permanent marker. We’re using two fairy large pumpkins, so we can include both maths and reading/spelling practice. 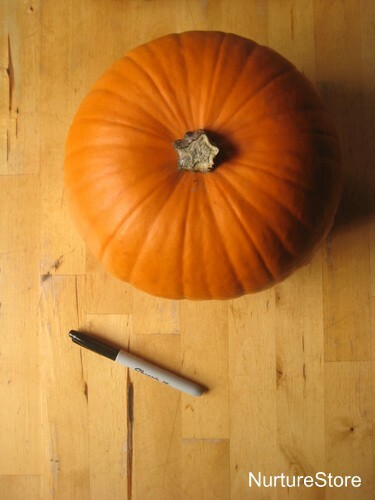 :: you could also write some conversation starter questions on the pumpkin to get some discussion going, or even include some Halloween-themed challenges. :: when you catch it, whichever word or question your thumb lands on is yours. Can you read the word? Solve the maths puzzle? Answer the question? You can adapt the game to suit the children playing. :: work in pairs or as a whole group.